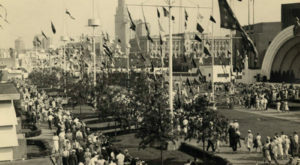 Cleveland offers so much to discover that it is almost overwhelming. 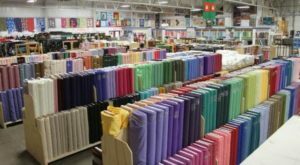 There’s never a bad time to immerse yourself in a path of discovery, especially when it comes to collectibles. 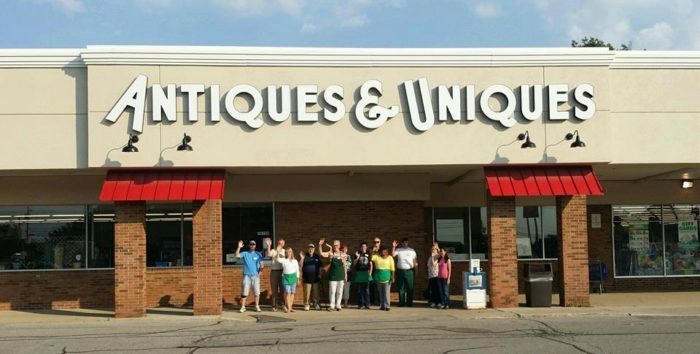 Clevelanders of all ages can’t get enough of the awesome finds at this local antique mall, and it’s plain to see why. Dust off your sense of adventure, because we’re about to embark on a path of discovery in an incredible place. 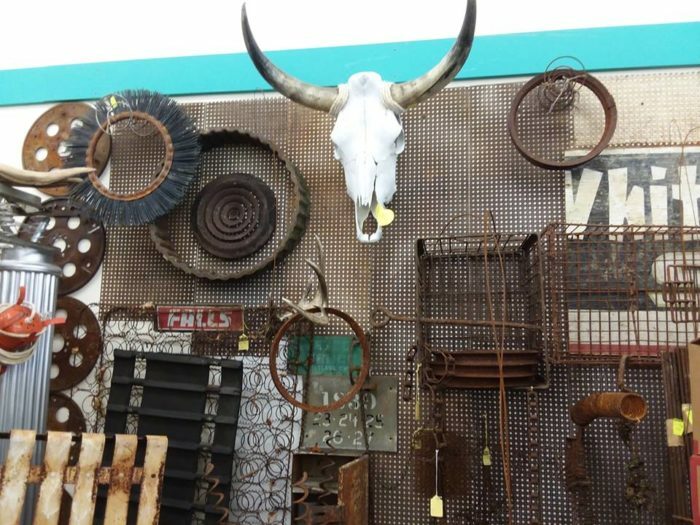 If you're craving adventure, you must check out Ohio's quirkiest antique mall. 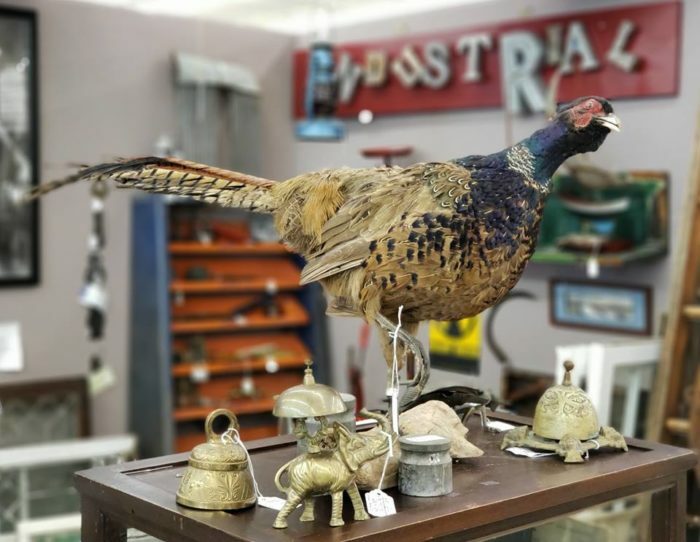 These snapshots are just a glimpse into the many wondrous items awaiting discovery across a 24,000 square foot antique mall. 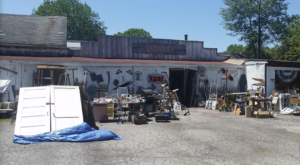 Antiques & Uniques is tucked away in an unsuspecting shopping plaza, one that could be easily overlooked if you aren't in the know. 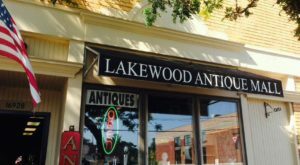 Located at 30200 Euclid Ave. in Wickliffe, this charming store features more than 100 different dealers bringing in antique finds from all across the globe. 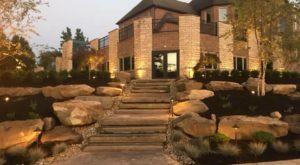 You'll find a bit of weird and wonderful in each display, coexisting in a delightfully chic way. 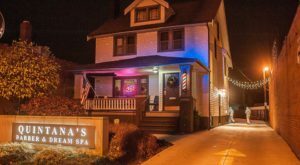 It's no wonder that this shop has been voted the top Antique Store and Furniture Store in the Cleveland Area! 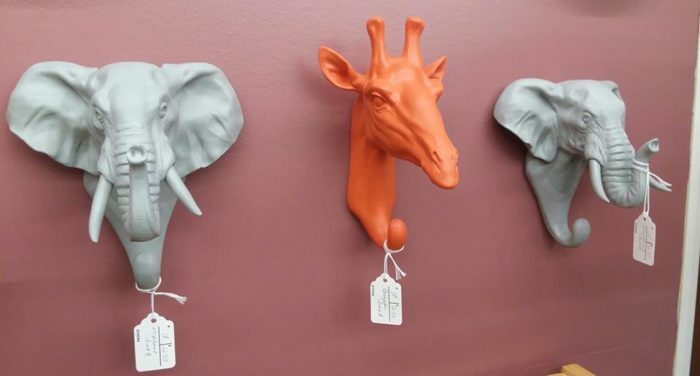 It is doubtful that anyone sets out with the intention of finding quirky items such as these, but they're charming and handy coat hooks. Sometimes the discoveries you make will leave you amazed. But when you find that ideal item, it's almost like finding your soulmate. Your heart will sing and you may even feel the urge to do a little jig. 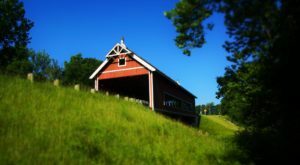 Imagining the stories these items would tell is mind-blowing, and each visit is like a trip back in time. 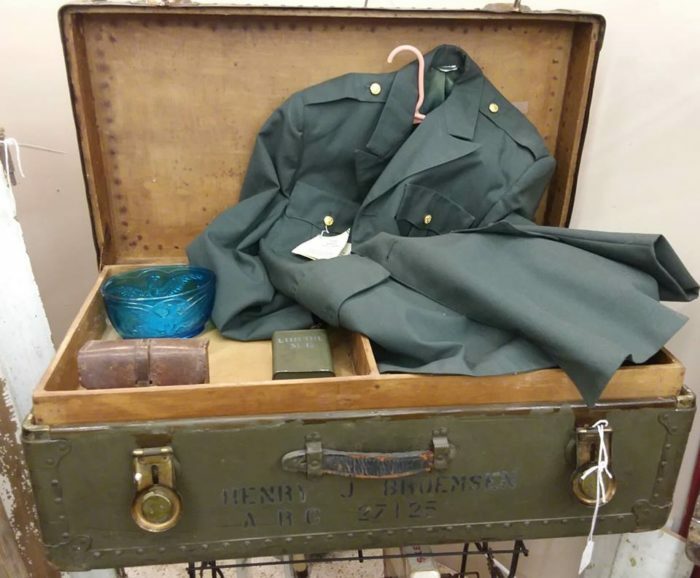 This charming army trunk was once part of the Red Cross's arsenal, leaving one to wonder just how many lives its first owner saved. 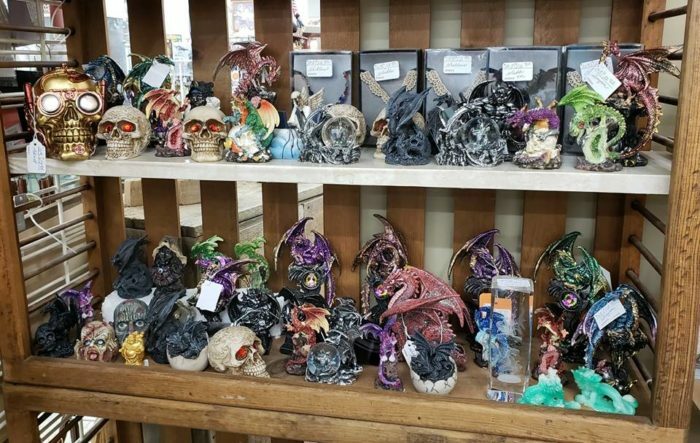 Antiques aren't always the charming and cozy knick knacks that cover grandma's house... and that realization may leave you pleasantly surprised. Industrial antiques add rustic charm to country-style kitchens, if you've ever wondered. If you are ready to make some remarkable discoveries, you simply must plan a visit. This shop opens Wednesday through Saturday at 10 a.m., and it opens at noon on Sundays. Swing by before 6 p,m. 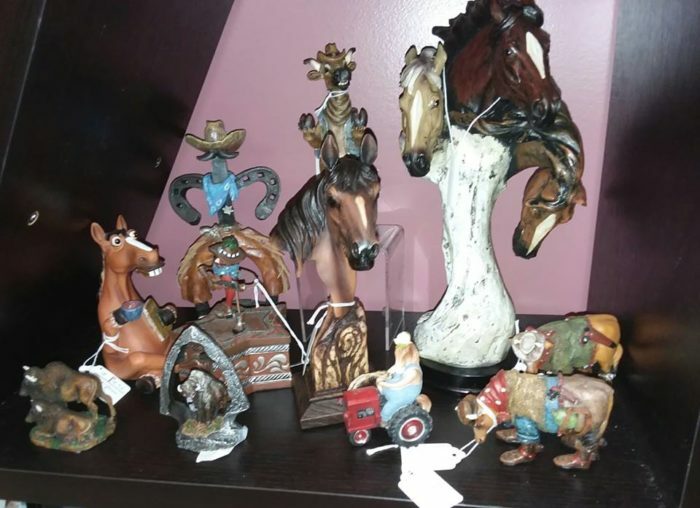 to immerse yourself in the wonders of antique and vintage collectibles. 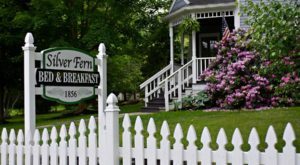 Oh, and an on-site cafe will keep you quenched on your journey! 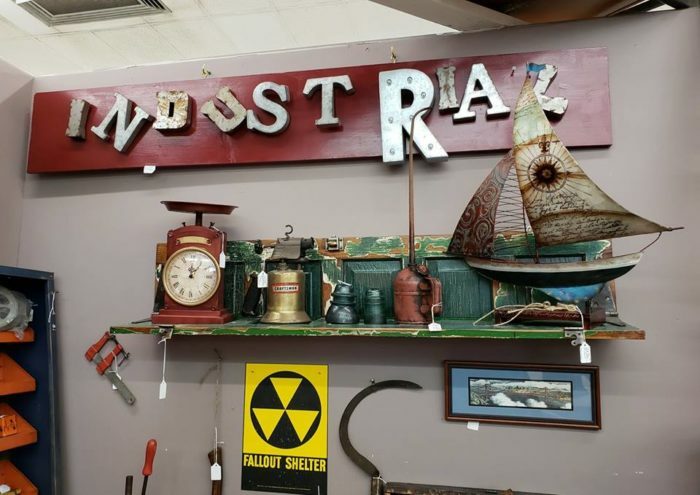 This incredible antique mall is too epic to pass up. 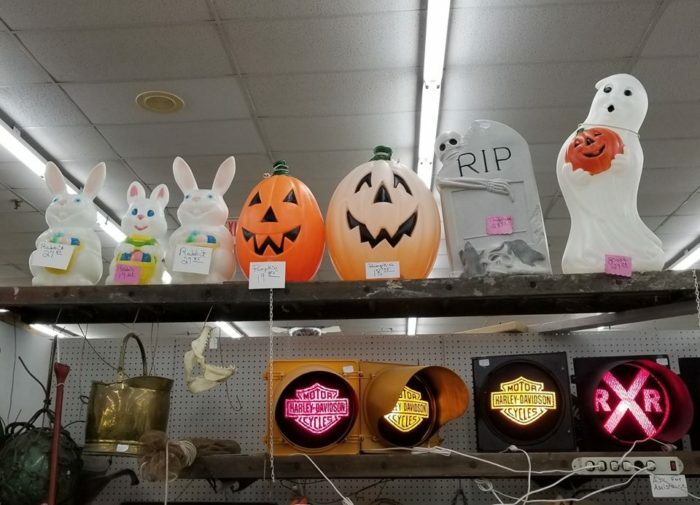 There’s so much to find at this local antique mall, and Clevelanders can’t get enough of its fascinating finds. When are you planning your trip? For more, check out this local shop where vintage fashions reign.